1915-1975. One of the St. Ives Group of painters. Studied at The Slade School of Art, later settling in Cornwall. 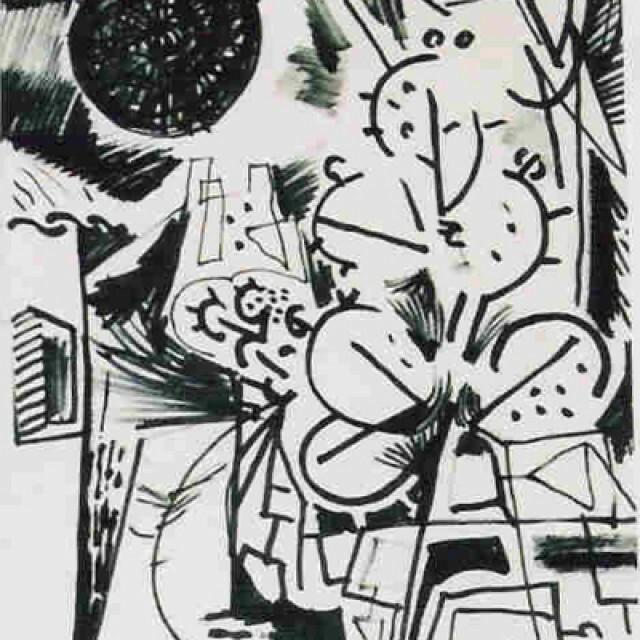 His work was mainly abstract, drawing on nature for his inspiration.